Jimmy's Limousine Service has been serving the wedding industry for the past 10 years! 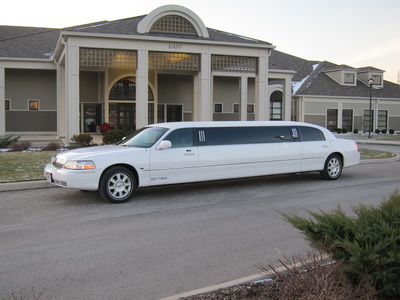 Through their years of experience and knowledge they know what it takes to make your wedding day transportation perfect! 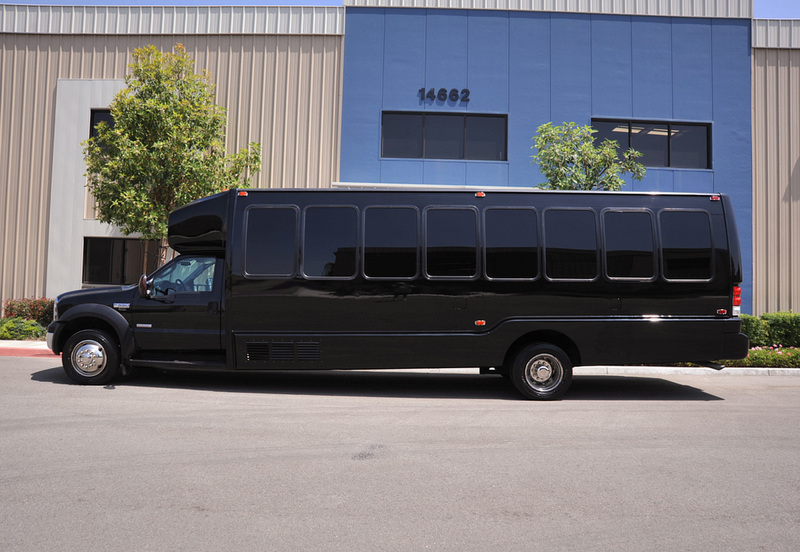 Your journey with them will begin with their friendly office staff who will work with your needs to custom build the transportation plans for your special day! Contact Jimmy's Limo or Planning4You LLC for more information! An Elegant Affair understands how important every detail is. 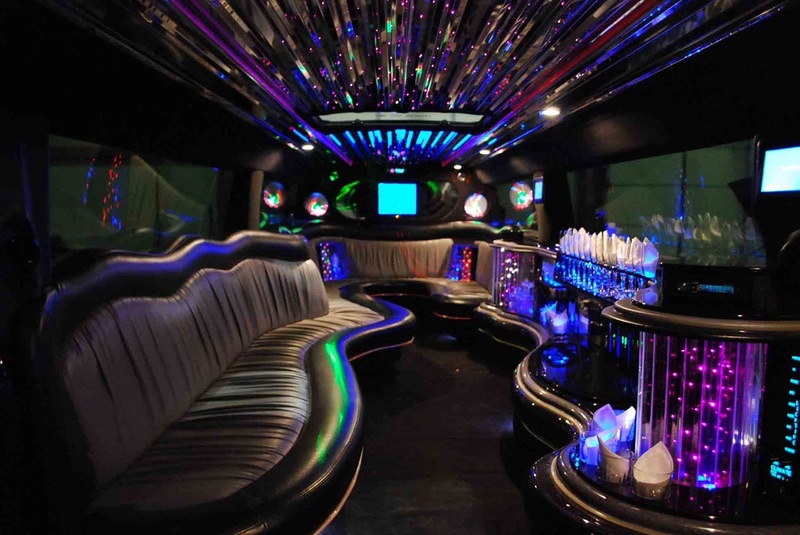 Their prompt, courteous and uniformed chauffeur will provide you with stress-free transportation on your special day. Whether accommodating a large bridal party, or just the bride and groom, they can help you create special memories. Whether the Bride and Groom just want a little privacy, or the entire wedding party is invited they can accommodate groups of any size. They are also very competitive in their prices. You also get a nice discount for using Planning4You LLC. 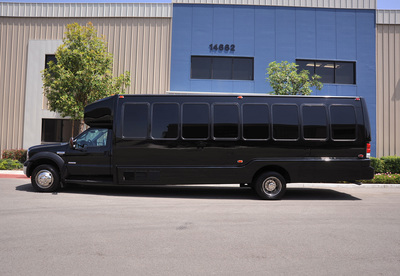 Streamline Limousine is a family owned and operated company. 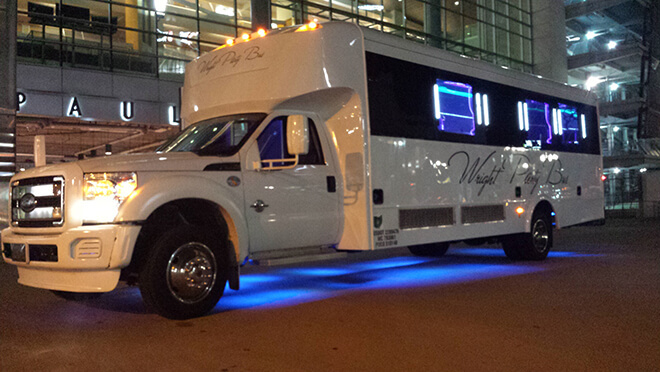 The business launched 3 years ago, after planning transportation his friend’s bachelor party. The owner thought to himself “Why can’t I do that”? 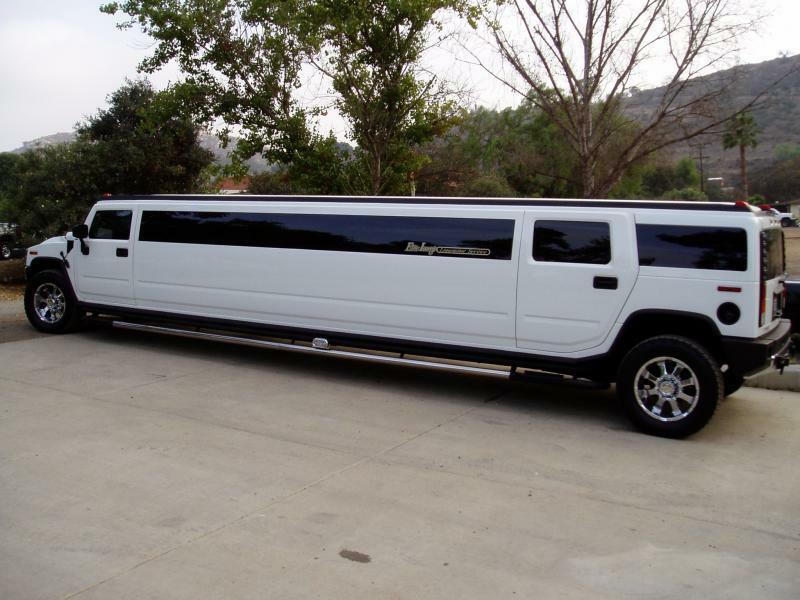 regarding owning a limousine company. 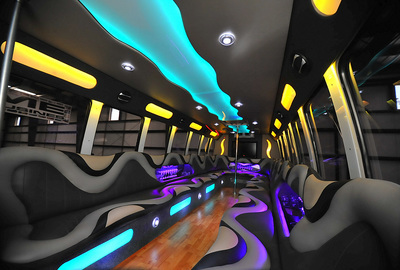 From that day forward Streamline Limousine has been taking their love for fun and custom cars and their extensive background in customer service and building a brand. We hold ourselves to the highest expectations when it comes to our client’s needs and will settle for nothing less. Contact Us for more information! ​Cincy Limousines is here to offer a fleet of well maintained and renovated vehicles to provide transportation to wherever you may need to go. Whether you’re following a strict itinerary or you’re open to suggestions for a night out on the town, we’ve got you covered.